Alaska Air Group received permission for a five-week delay in starting service on a prized flight between Havana and Los Angeles, as regulators rejected an attempt by JetBlue Airways to secure the route and move it to Boston. Alaska Air Group received U.S. permission for a five-week delay in starting service on a prized flight between Havana and Los Angeles, as regulators rejected an attempt by JetBlue Airways to secure the route and move it to Boston. 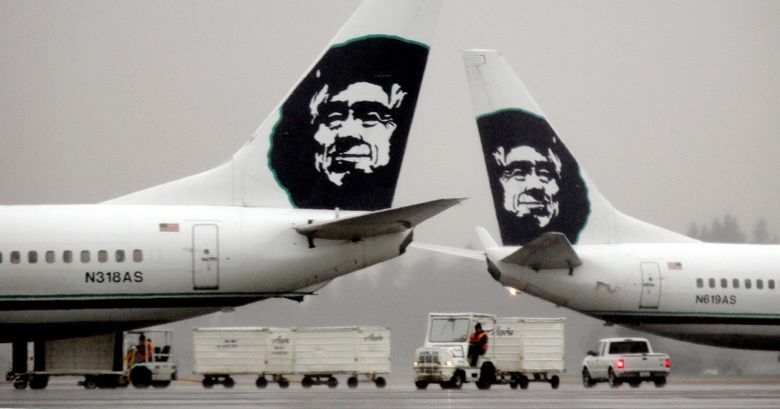 The U.S. Transportation Department agreed Alaska could wait until Jan. 5 to begin the service instead of the original date of Nov. 29, according to a Saturday regulatory filing. The Seattle-based carrier had asked for more time to market the new flight and said customers needed more time to plan Cuba trips for allowed purposes. U.S. officials in July made preliminary awards of 20 daily frequencies to Havana as part of normalizing air links with Cuba for the first time in half a century. Those selections, involving eight carriers, were completed in August. Some flights to nine other Cuban cities already have begun, following their approval in June. JetBlue’s arguments weren’t compelling enough to scrub Alaska’s route to the Cuban capital from Los Angeles, the U.S. metropolitan area with the fourth-largest population of Cuban Americans, regulators said in the filing. JetBlue had argued that the 37-day delay was a commercial decision not to open a new market during the busy holiday season. Alaska told regulators that JetBlue’s request was “unreasonable” and noted JetBlue received a six-month delay in starting flights to Bogotá in the past.